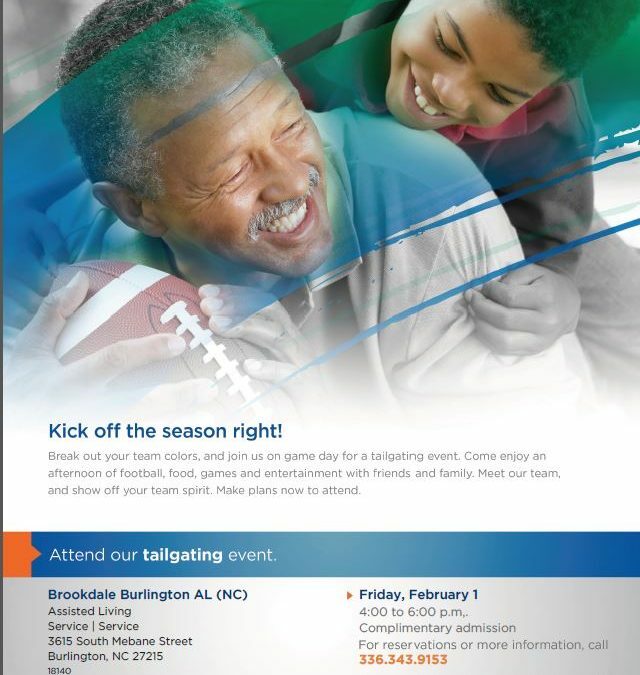 Break out your team color and join us for a tailgating event. 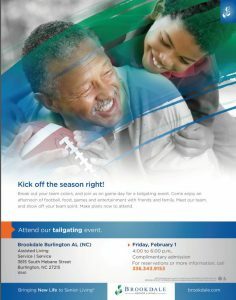 Enjoy football, food, games and entertainment with friends and family. Meet our team and show off your team spirit.